Step 1. 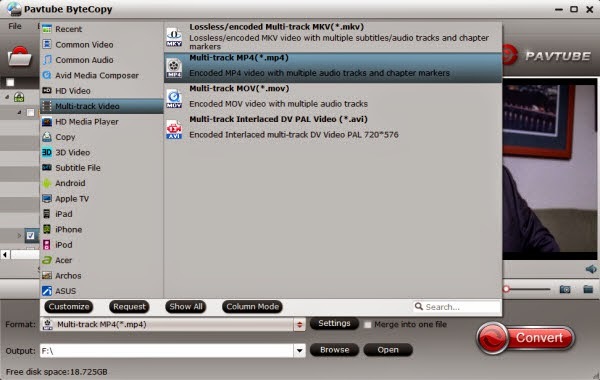 Free download the Multi-track DVD Converter (Mac users can download here), install and launch it. Click the “Load ISO/IFO” button to import source DVD ISO/IFO files. 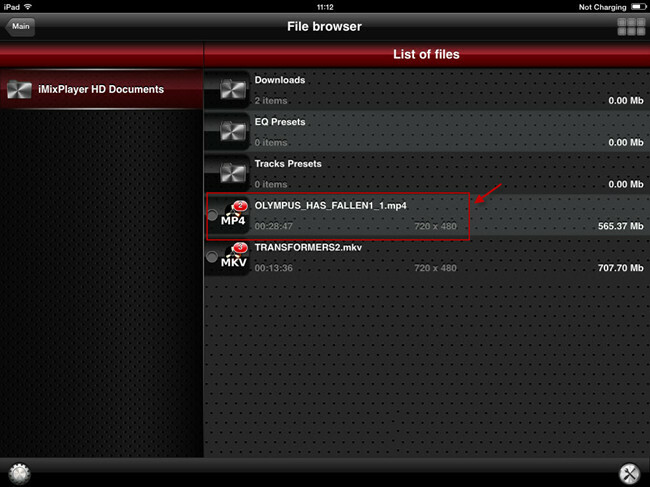 Tip: This profile extracts more than one audio track from source DVD ISO/IFO movies in saved MP4 files. And you are allowed to remove unwanted audio track by unchecking the “Check” box in front of each audio source. Step 3. Hit the “Convert” button on Pavtube ByteCopy main UI to start ripping DVD ISO/IFO to Multi-track MP4 for iPad Air. Once the conversion process finishes, open output folder and locate the created multi-track MP4 movie. Step 1. Install multi-track player on iPad Air. When typing in the keyword “multitrack player” in Apple Store, many free or charged apps would show up, choose one and install on your iPad Air.